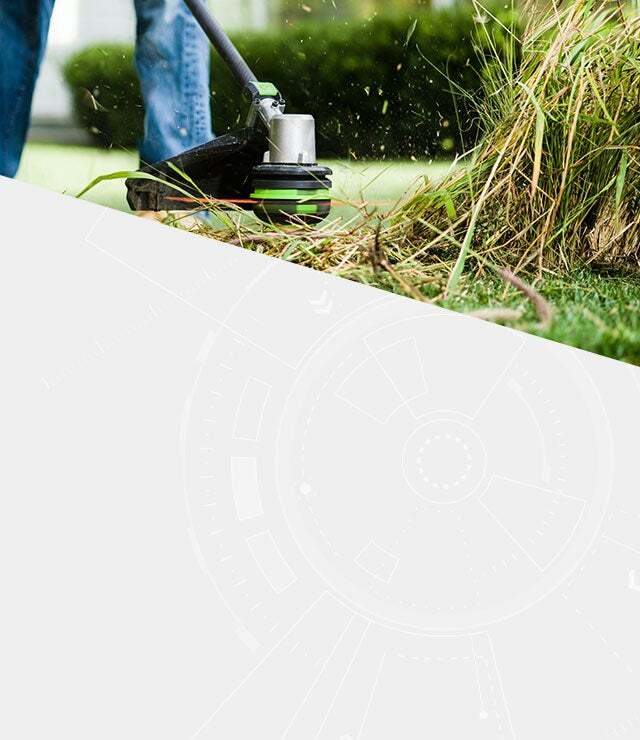 Experience groundbreaking technology with the POWERLOAD™ string trimmer, the world’s first string trimmer with self-winding technology. 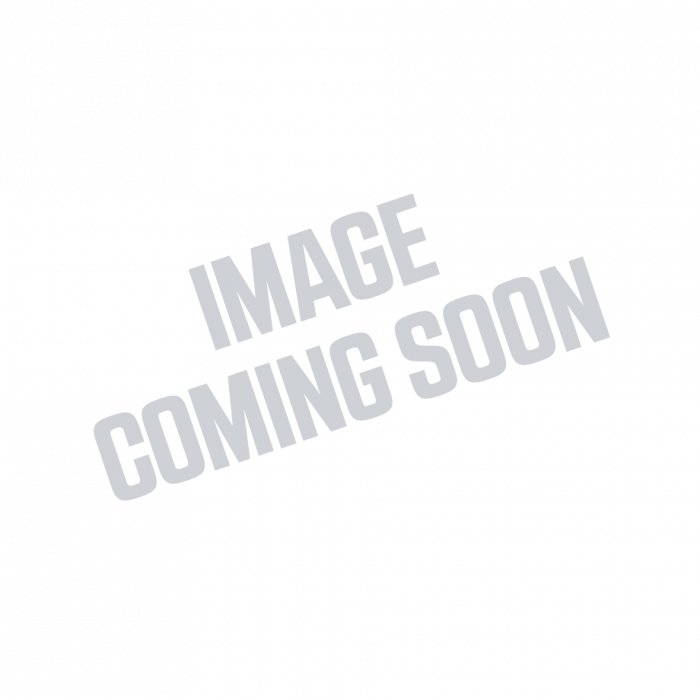 Just insert the line, and press to wind. 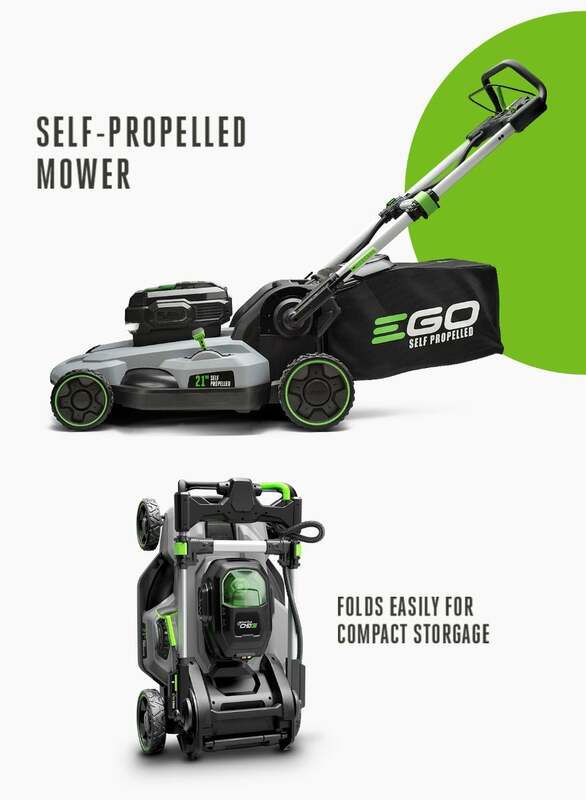 EGO cordless mowers match or surpass the power of gas mowers. 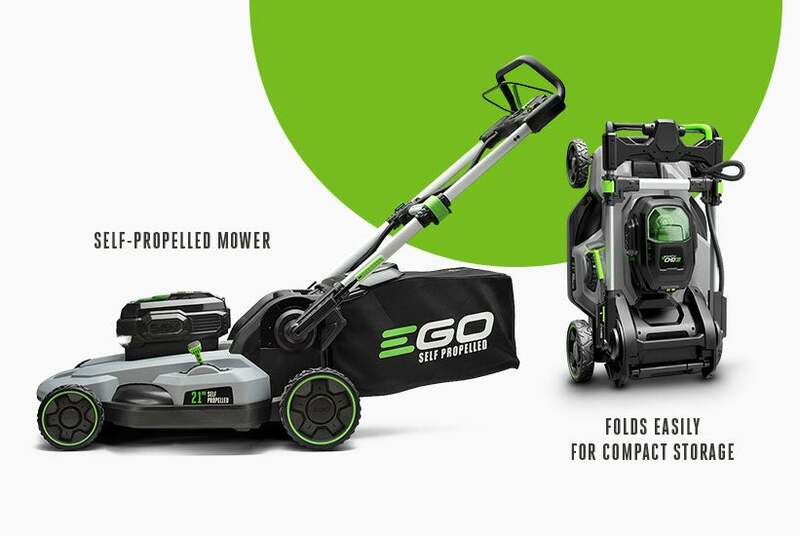 Whether you want a push mower or the ease of self-propelled, our lineup gives you push-button starting, LED headlights and more.